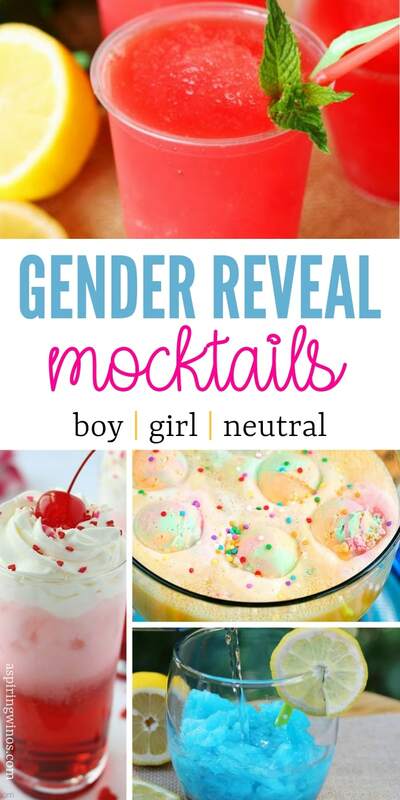 Throwing a party for a new baby is a great excuse to make these gender reveal mocktails! Pink or blue, what will it be? I love the excitement of gender reveal parties because no one knows if the baby will be a girl or boy! Deciding if you are on team blue or pink is only half the fun. 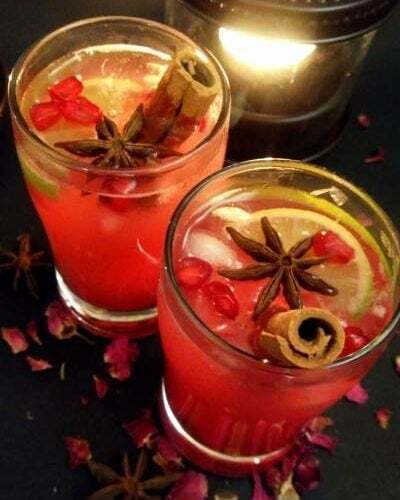 Sipping on gorgeous mocktails will keep you and your guests happy too. As always, feel free to serve green and yellow cocktails… gender is a social construct after all. Have a look at these recipes to find some inspiration for your next gender reveal party. 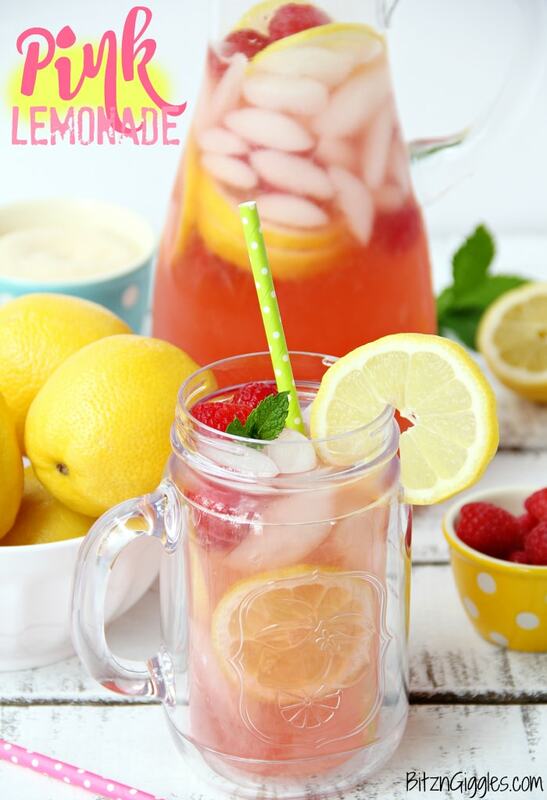 Triple sec, lemon juice, pink lemonade go together to make a sweet and fun drink! Garnished with a chocolate covered strawberry and a lemon wedge. 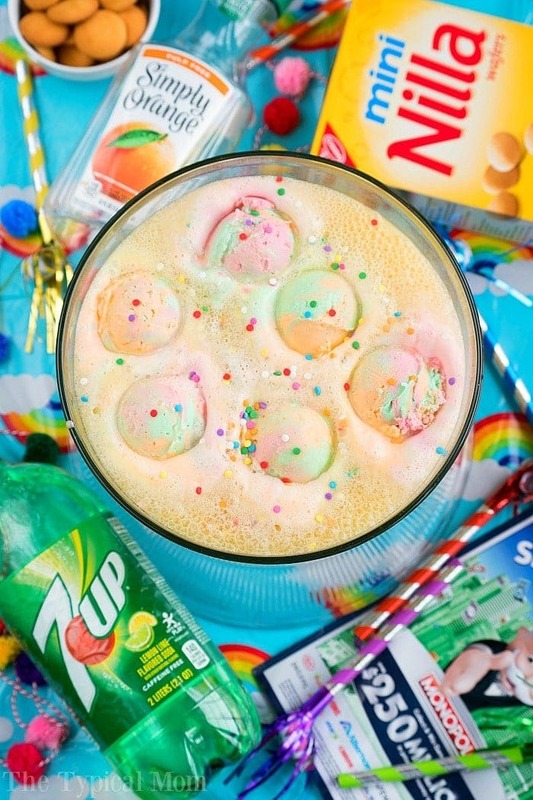 Kids and adults will go crazy for this drink. This drink makes me excited for any occasion! I mean it tastes like cotton candy, so how can it not be the best thing ever! It is so incredibly easy to make too! 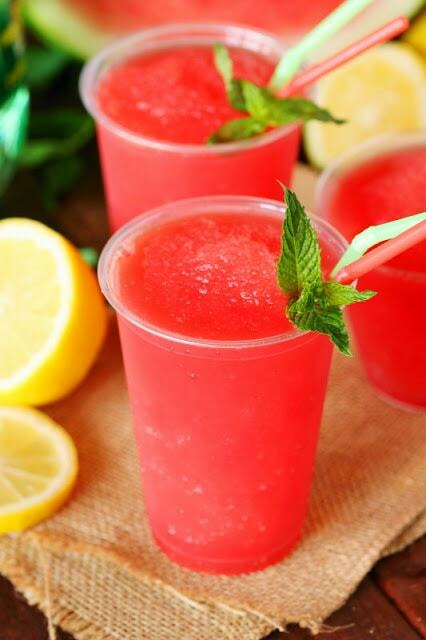 All you need is watermelon, sugar, lemon juice, and clear pop and you will have one of the best drinks ever! 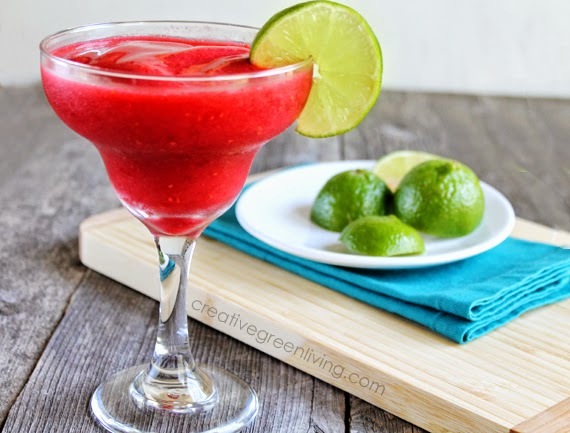 It’s a cocktail that is refreshing, cool and full of flavor! I love the name of this drink! 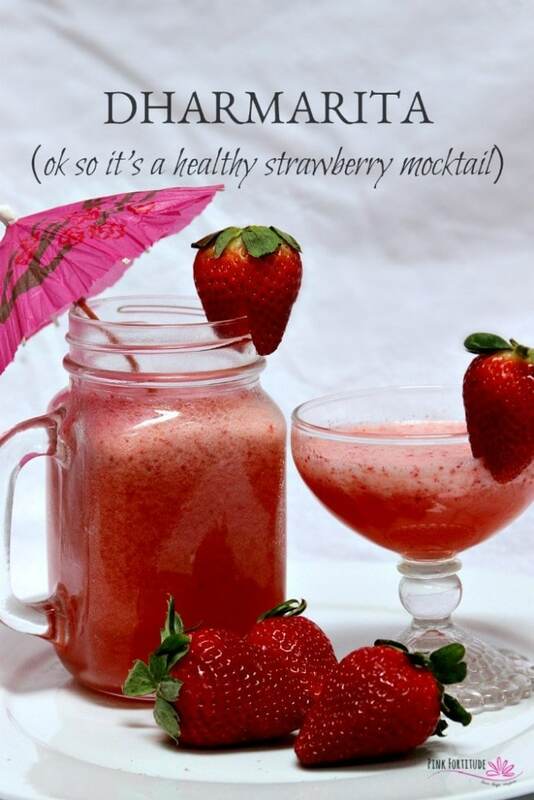 Initially, it was intended to be a cocktail, but there are directions to make it a mocktail too. It is a light pink color that invites you to indulge! You just need a few simple ingredients like Half and Half, flavored syrups, club soda, and ice. So relaxing, tasty and playful. 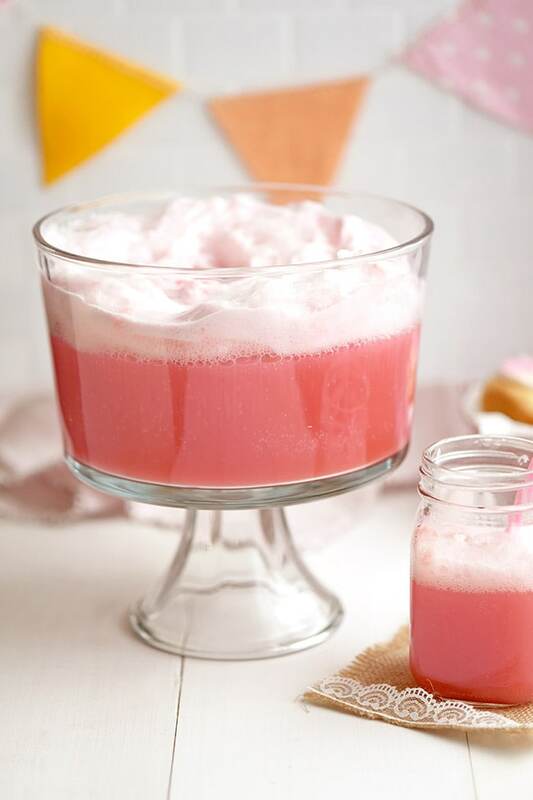 It’s not a gender reveal party until you break out this pink sherbert drink! 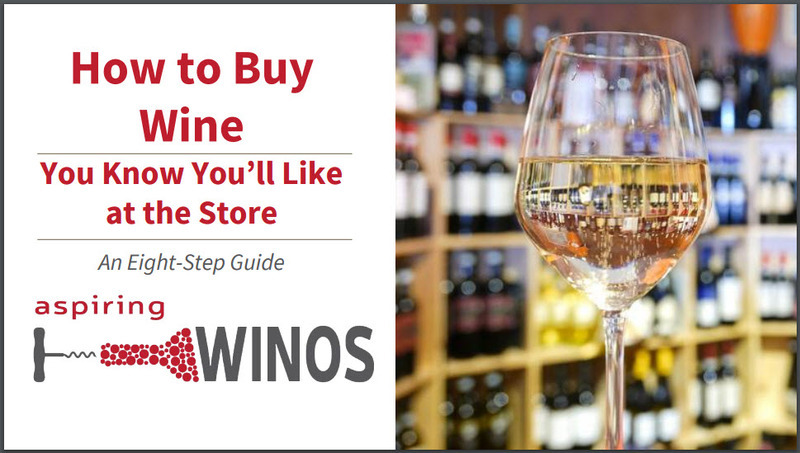 I love to serve it in plastic wine glasses, so it looks fancy! 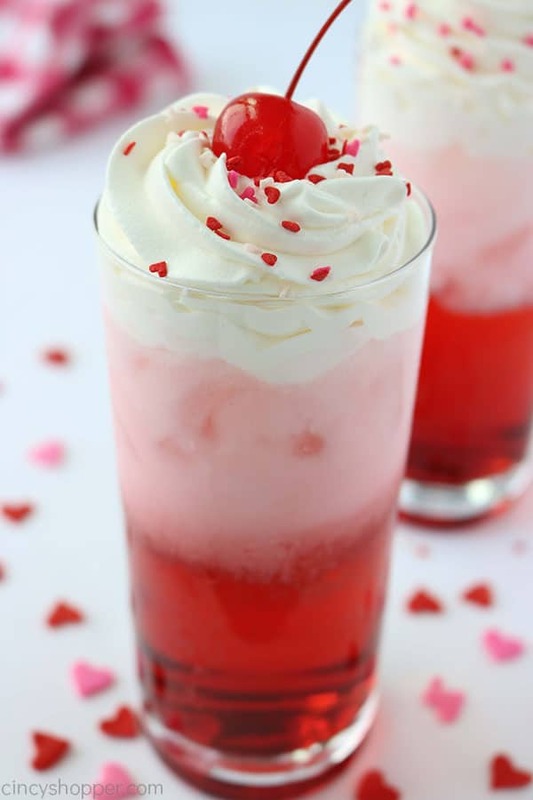 Gorgeous pink drink that is low in sugar and high on flavor. 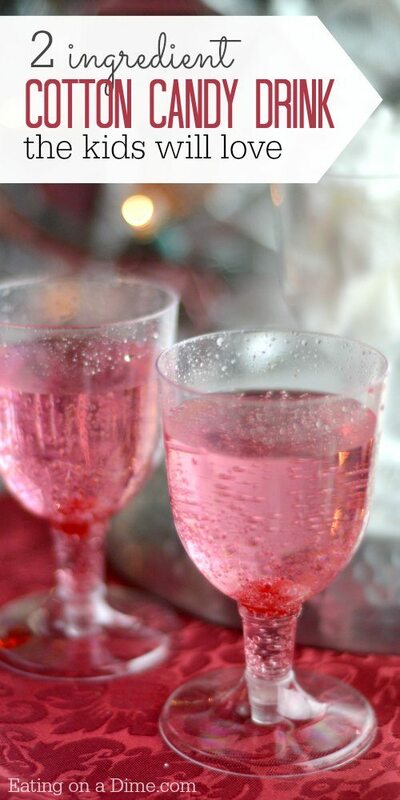 This mocktail will add the right amount of sparkle to your gender reveal party! The perfect combination of sweetness and spice that you have to try! You can’t help but have more than one of these mocktails. Everyone at the party will love them too! This mocktail only needs 3 ingredients to make. Ice, strawberries, and lime essential oil. What can be easier than this? Oh, and it tastes incredible too! 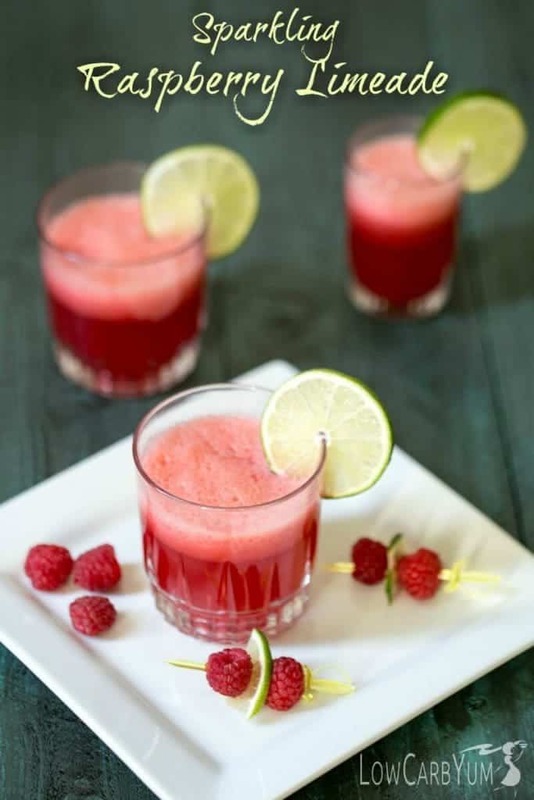 You are going to get peach, raspberry and lime flavors in this mocktail. Adding this to your gender reveal party is sure to be a hit among guests and the parents of the new baby. This is fantastic because you can make it whatever color you want. You could serve some that are pink and some that are blue. Serve them in a cocktail glass and the drink will be the star of the show. 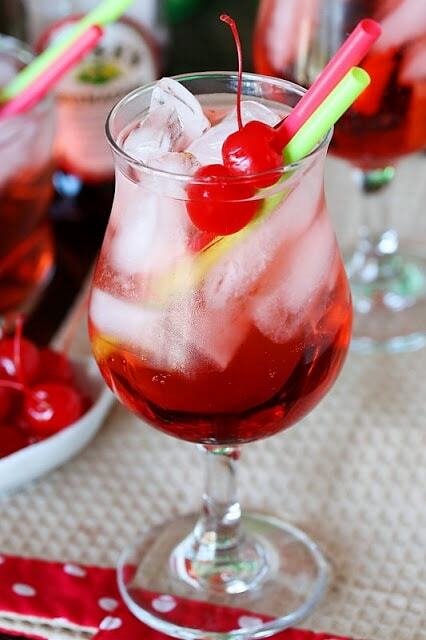 This Shirley Temple is so good; you will forget it is non-alcoholic. It is just the right amount of sweetness and will be an ideal addition to the party. This recipe is so easy, you simply use a blender and a few ingredients and it is ready to serve. You can’t go wrong with strawberry anything! Serve in a martini glass and garnish with a lemon slice and fresh raspberries. The crowd will love every sip of this drink. You will too because it is so simple to make. The winning combination is strawberry and watermelon! 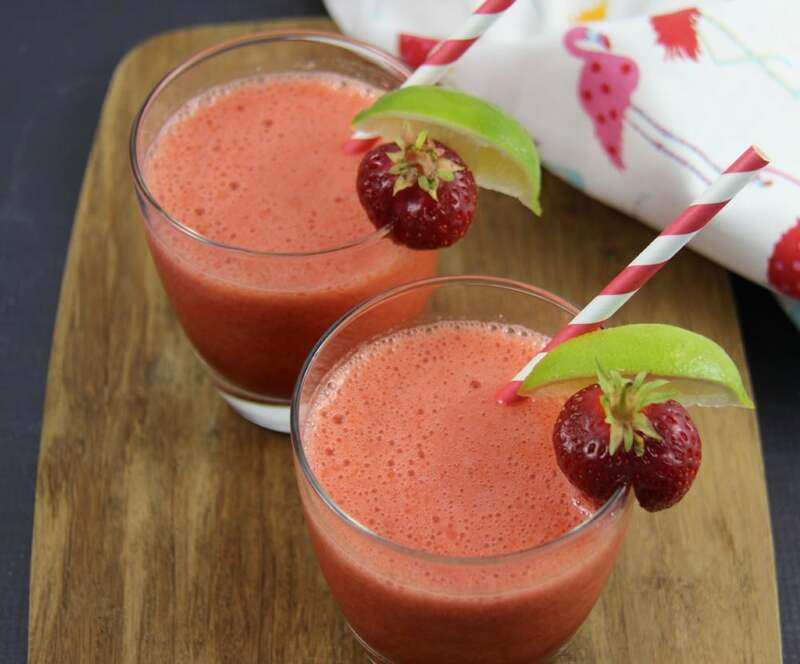 Watermelon, strawberries, ginger and lime juice is all you need to make this spectacular non-alcoholic drink. 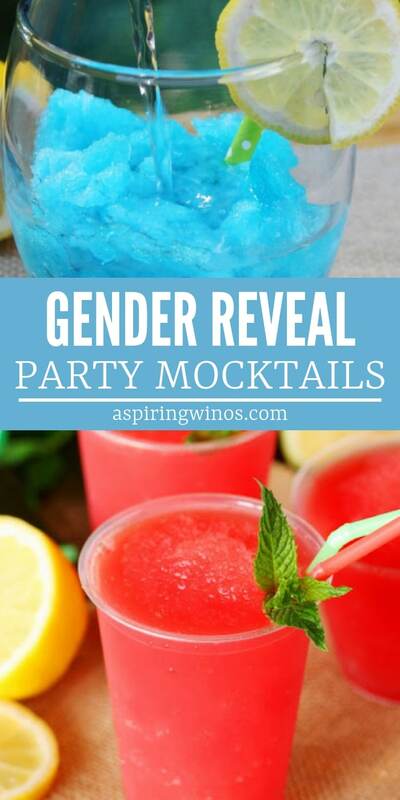 I hope you found the perfect drinks to serve at your gender reveal party. 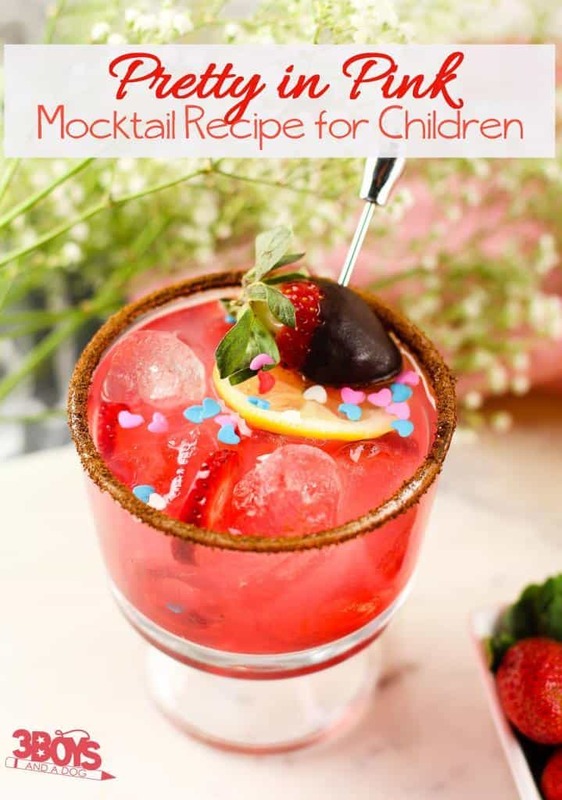 Mocktails are always a hit, especially among the younger crowd. Once the baby is born and the mom is able, you both deserve to go out for a real cocktail! These tasty drinks will do until then. 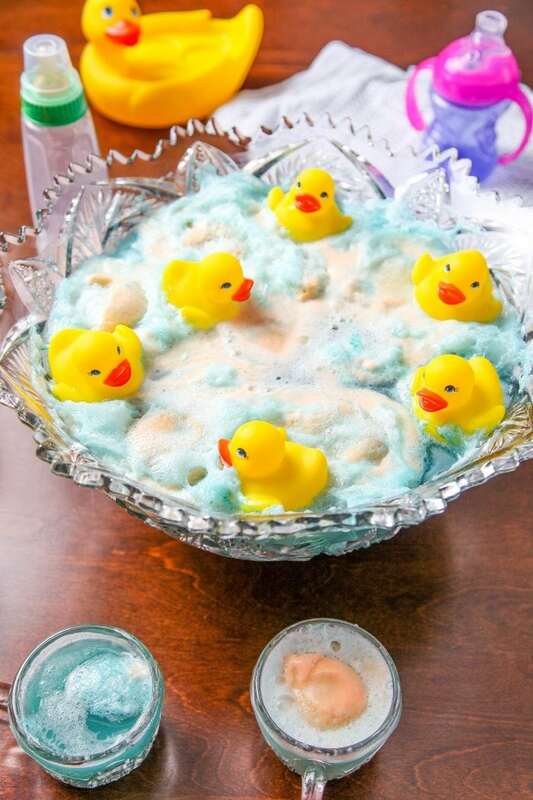 What is more adorable than rubber duckies floating in a bowl of tasty mocktails? Nothing….It’s just so good! All of your guests are going to think this is fantastic! Add this punch to a fancy cocktail glass, and you have a sweet drink that only takes four ingredients to make. Super fast and easy to make and will have a lasting impression. 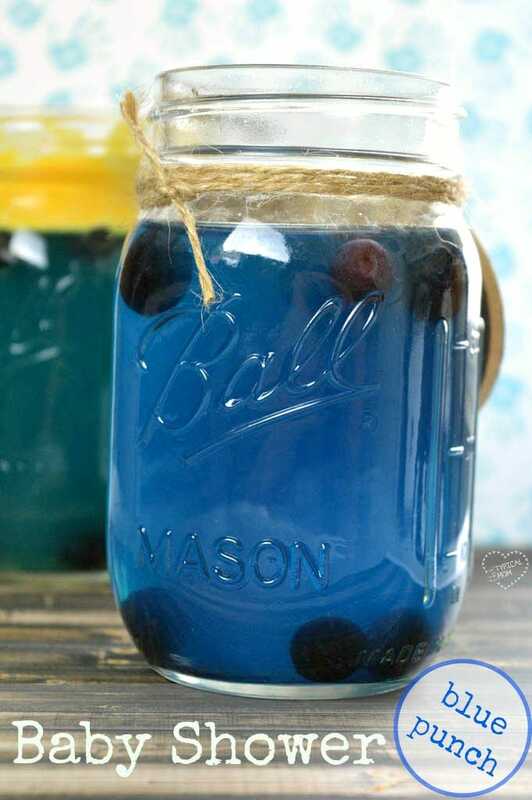 Only three ingredients and you will have a beautiful drink for your gender reveal party! Serve with some pineapple slices, and everyone will love it. 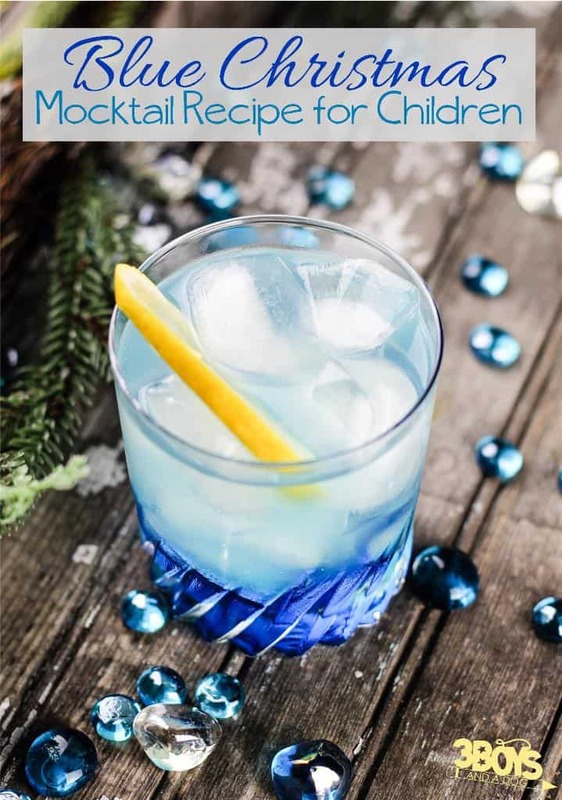 This drink is ideal for any party, but it is even better for a gender reveal party. 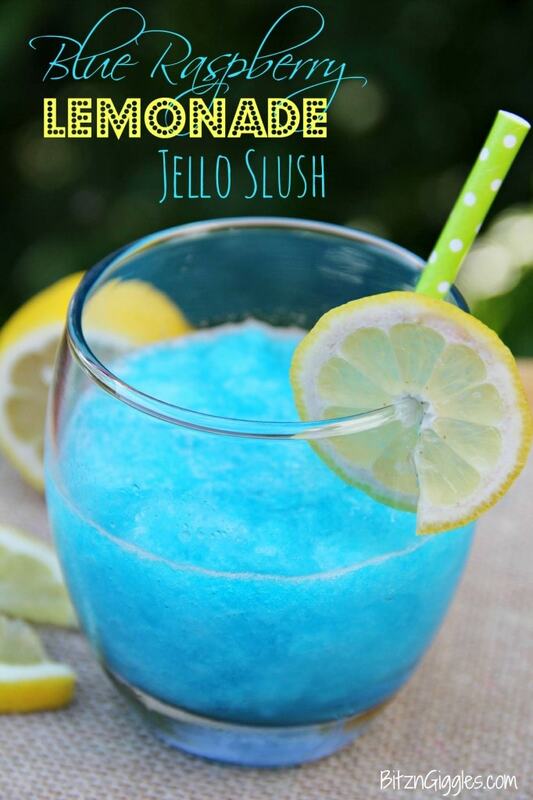 You will get a drink that is full of lemon, blue jello, and raspberry flavors. Three ingredients and you will be ready to party with this mocktail! 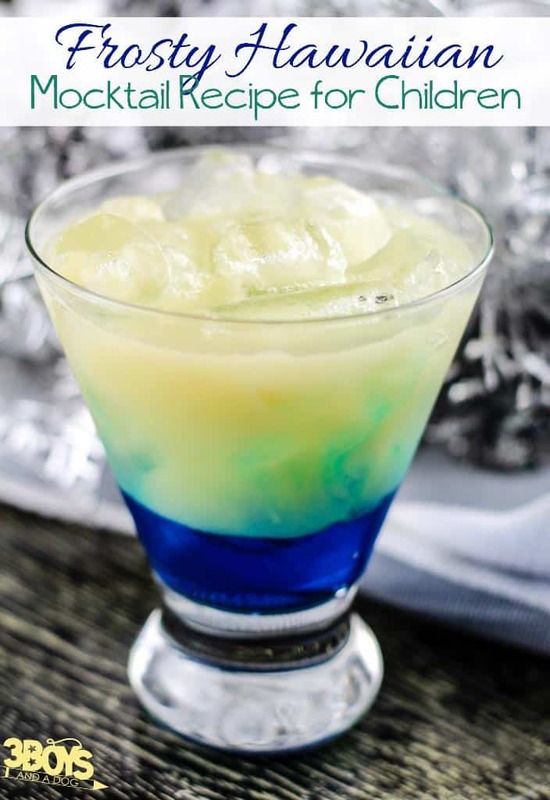 The drink is a stunning blue color, tastes sweet, and is fun! Love these choices! 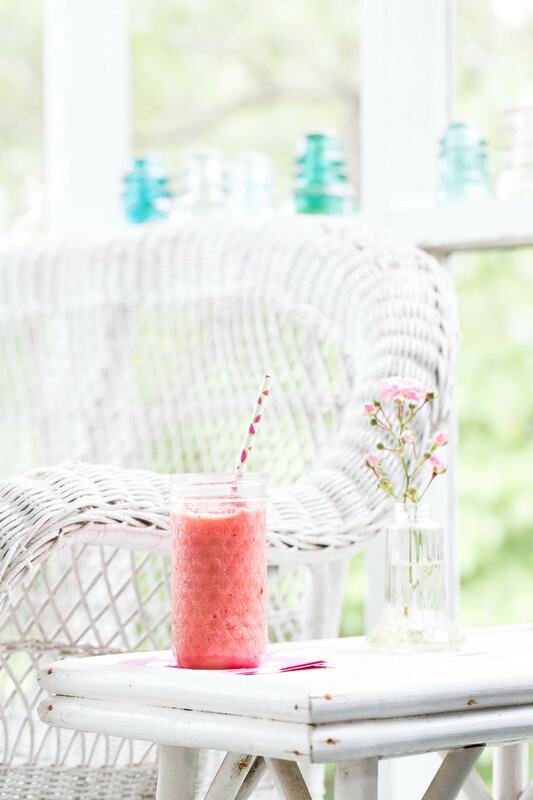 Thank you for including our Strawberry Aqua Fresca – it’s perfect for a gender reveal party! Indeed it is, great recipe!